Spent some time in Galway this morning but not much open in the city on a Sunday morning. 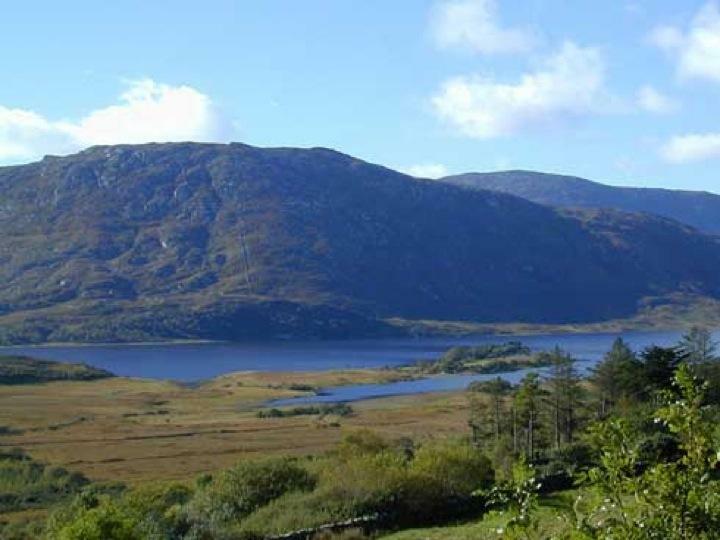 We then drove through the Connemara district with beautiful rugged mountains and some lakes. We continued up the west coast to Donegal and our final destination of Letterkenny. This afternoon we experienced our first bout of 'real Irish weather' as it rained for most of the afternoon and evening. It made sight-seeing a little difficult.